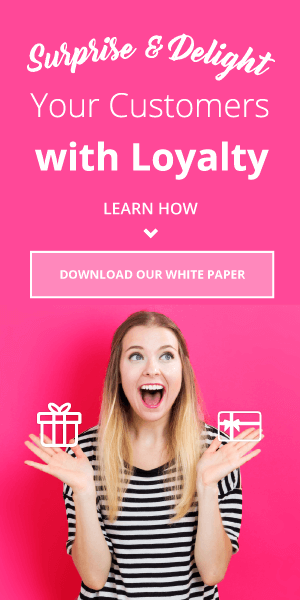 While customer loyalty has become a major strategy for consumer retention, it can also play a central part of brand growth. 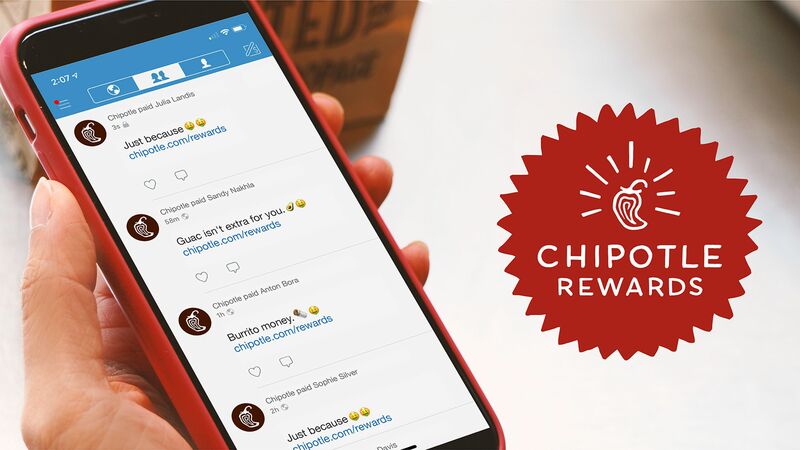 Utilizing strategies that reward customers for loyalty actions such as referral marketing and user-generated content (UGC) in addition to purchases can help ensure that your brand thrives. After all, who better to recommend your brand to their friends than customers who are already satisfied? 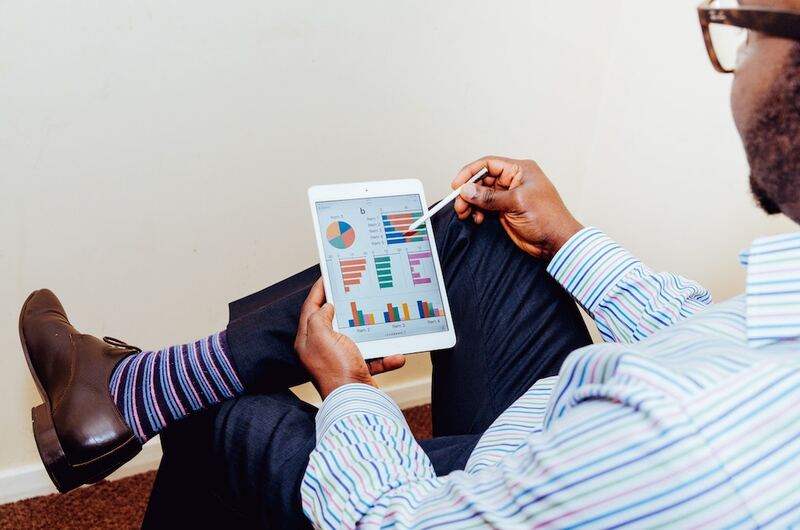 Here are 15 more strategies that can help turn loyal customers into brand ambassadors. Nurture your customer relationships: When a customer has a positive experience with a company, they are much more likely to remain loyal and even refer their friends. Ask for feedback: Consumers can offer a unique perspective on your brand and products. Meanwhile, being asked for feedback will make customers feel like their concerns are being heard. Establish a referral program: Customers who have been referred by friends or family have a 37% higher retention rate. 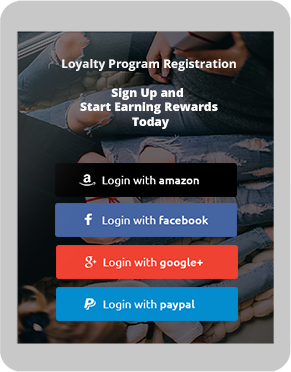 You can easily tie a referral program into your already existing customer loyalty rewards structure. 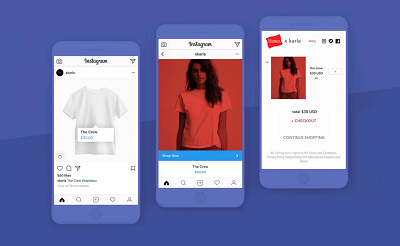 Engage through UGC: User engagement has been key in earning consumer loyalty as well as bringing new people to your brand. Asking your customers to engage with your company via UGC also has the added benefit of video, photo, and written content that can, with proper permission taken, be used by your company. Tap into consumer creativity: You can encourage your customers to create content via contests and user challenges. Whether you challenge consumers to add unique photos or create a product pitch for your brand, holding a contest will not only increase engagement but also promote word of mouth about your company. People will show off their work to friends and family, which means plenty of organic social shares. Get competitive: Sponsoring a contest where fan voting has a role is a great way to convert your customers into advocates. While the contestants will technically be advocating for themselves in order to win the contest, they will be indirectly promoting your brand. Create a sense of community: Creating online communities for your brand can be a great way to advertise and promote loyalty. 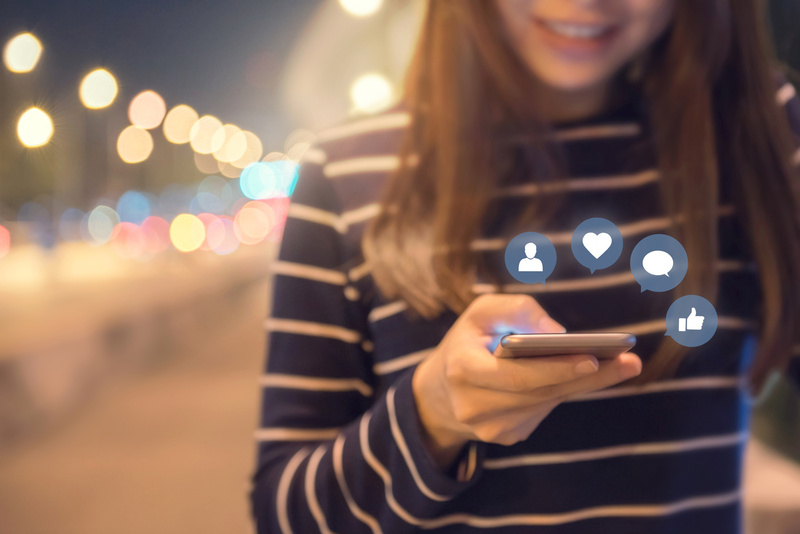 Social media platforms enable you to create a group centered around your brand where customers can interact, share stories and even invite their friends to join. Provide a seamless online experience: E-commerce contributed 1.92 trillion dollars in 2016 alone. 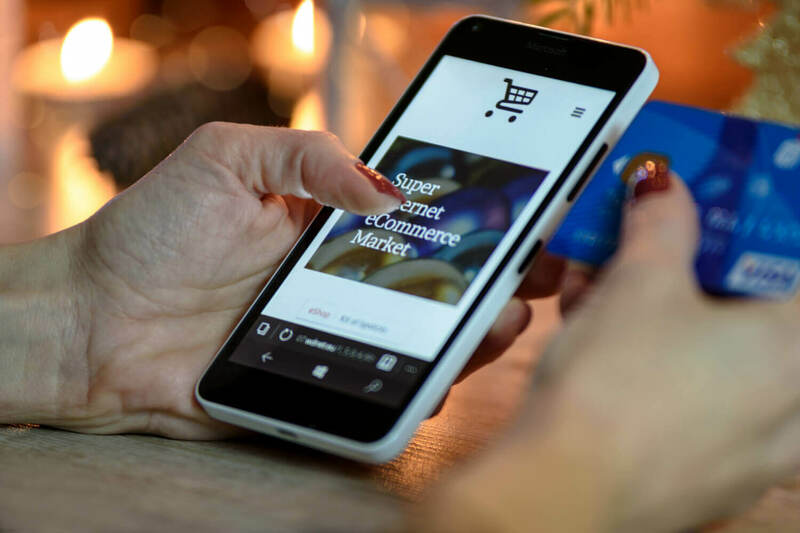 While the idea of e-commerce is still developing, it is extremely important that your brand provide a seamless online experience. Make sure that your emails and website are compatible with computers and smartphones alike. Simplify checkout: Consumers love an easy, hassle-free shopping experience. When customers are required to complete a lengthy registration, they are more likely to abandon the product. In fact, 60% of the $4 trillion dollars that is lost to shopping cart abandonment. Instead of bombarding customers at checkout, follow up later with offers and incentives. After all, customers cannot advocate for your company if they do not become fans in the first place. Help, educate and inform: Not every interaction needs to be a sale. In fact, if you try to sell something to your customers in every interaction, they will more likely become disillusioned with your brand and may even label you as “annoying.” Instead, try to make sure that your customers feel like your company is giving them worthy information. Promote learning corners and make sure that customers who are struggling with your products are helped in a timely manner. Say “thank you”: When a customer goes out of their way to do something nice for your company, you should make sure that you are showing appreciation. 68% of customers leave because they feel that companies are indifferent to them. Sending a brief “thank you” email after a purchase or an interaction can make the customer feel appreciated. Own up to mistakes: No one likes mistakes, but customers will actually judge you more harshly if you try to pretend that the error wasn’t yours. Instead of pretending that nothing is wrong, take steps to admit your mistakes and offer a solution. Treat your advocates: Your advocates are doing a lot for your brand—and you should treat them accordingly. Providing special offers such as reduced shipping or new items to your VIP customers will make them feel appreciated. Make returns easy: Customers love a simple returns process—especially with online transactions. By making returns hassle-free you are not only enticing customers, but you are also giving your advocates something to brag about. Personalize: Today’s consumers love a personalized experience. Advertisements for your referral program that speak to your customer on a personal level will be much more effective. Other good ways to personalize your customer experience can include sending relevant coupons and birthday discounts. With just a few simple steps, you can help ensure that your loyal customers become your company’s top advocates.